Wellswood derives its name from the Wells family who originally purchased the 640 acres on which the community sits. 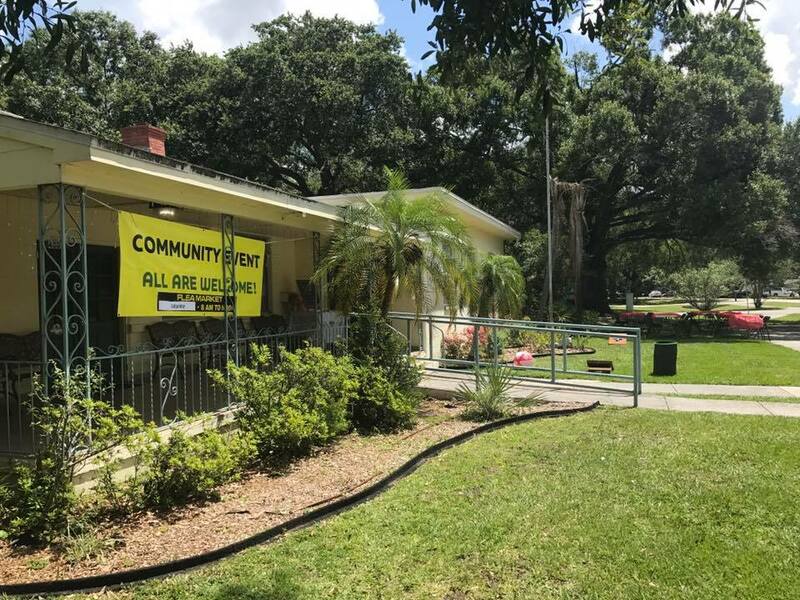 Founded as the first suburb of the City of Tampa after the World War II, Wellswood remains a middle-class neighborhood that strives to provide a family friendly atmosphere. The Wellswood community center was deeded by James F. and Edna Wells-Wishart in 1949 and the first house was built in 1950. Wellswood was originally known as Wells Park but was renamed due to the abundance of pine and oak trees in the area. The Wellswood Civic Center, as it is known today, is the heart of neighborhood activities and kept for posterity by the Wellswood Civic Association. The members of the Wellswood Civic Association continue to ensure our lovely home has a voice in the issues that affect us all. The Wellswood Civic Center is available for private rentals. Please see the Rent the Civic Center page to learn more. 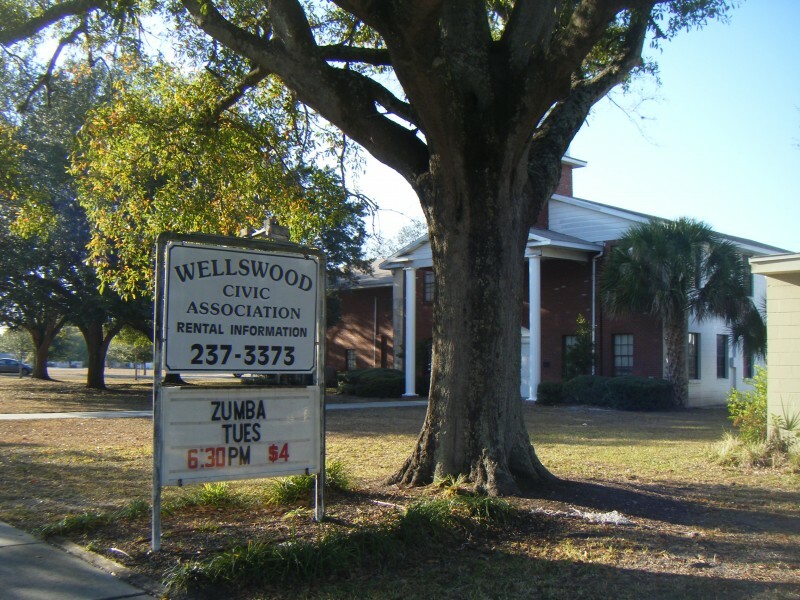 The official Newsletter of the Wellswood Civic Association is BACK! If you have not received a copy of the latest edition, please read below. Missed a previous publication of the Wellswood Nugget? Download a copy from our archive below.